We use high quality CRGO steels with low iron-loss and high permeability in thickness of 0.23mm, 0.27mm , 0.30mm and 0.35mm. core can be produced separately, afterward put the core in bobbin, and then the production time can be reduced. 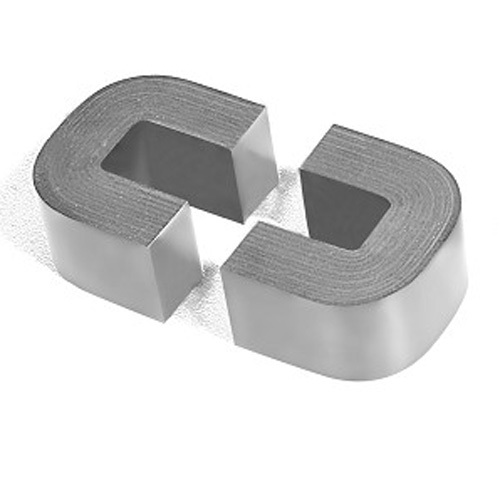 chokes and other magnetic components of electronic equipments.